Kat Hefter — CRISFORD & CO.
Our in-house fitness trainer & health advisor works with clients on a one-to-one basis to create customized fitness & health/nutrition plans. She takes clients through personal workouts and provides nutritional advice and the motivation needed for client’s to meet their specific goals. Perfect for those struggling with weight loss, physical injuries, and health problems and/or wanting to get in shape! 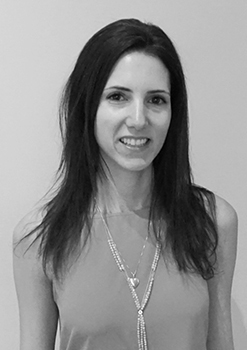 Kat has extensive experience working with pre and postnatal moms and understands the challenges women face with a changing body during the childbearing process.